Cartoon Network’s animated series Adventure Time is getting the full-series treatment. 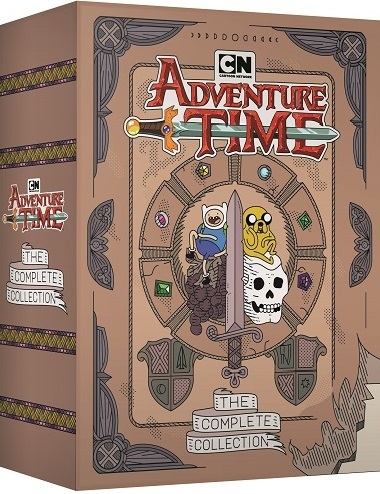 Adventure Time: The Complete Series is scheduled for release on Apr. 30. All 238 episodes of the Emmy Award-winning series will be spread across 22 discs in the collection, and will be accompanied by a handful of bonus materials, such as a featurette focusing on the series’ music, the series’ legacy and a handful of music videos. The full list of the set’s bonus content is noted below. Pre-orders for a special release of the series’ set featuring a bonus vinyl, CD and cassette soundtrack from the series will open starting May 3. The set is being made available through a partnership with Mondo. More information on the forthcoming sets is available online now along with more information on the series at http://www.facebook.com/adventuretime. Geronimo Stilton is back again. Everyone’s favorite rodent reporter is back in a brand new DVD courtesy of eOne. Geronimo Stilton: Going Down To Chinatown And Other Adventures is available now on DVD in stores and online. There is just as much to enjoy about this new DVD as eOne’s previous Geronimo Stilton compilations. The first factor worth noting is of course the writing that went into each of the four episodes included on this disc. Also worth noting is the series’ animation. The original style animation to which audiences have become accustomed on previous Geronimo Stilton DVDs is present here, too. And rounding out the whole thing is the return of the series’ voice cast once more. All three of these factors, when taken into consideration both by themselves and collectively, show why any family will want to watch Geronimo Stilton: Going Down To Chinatown And Other Adventures. The central reason for the overall enjoyment of Geronimo Stilton’s latest DVD compilation is the writing that went into each of the episodes included on the disc. Stilton is essentially Scholastic’s answer to Indiana Jones. While he’s a mild mannered reporter by day, he is also quite the adventure seeker. In the disc’s title episode, audiences see Geronimo and his friends go on an adventure that leads to quite the unexpected end after finding a mysterious old letter and map. What makes this episode really enjoyable is that it actually incorporates a light history lesson along the way. That lesson is taught so covertly that young audiences wouldn’t even know. The series’ writers are to be commended for balancing that educational content so well with the show’s more entertaining side. The surprising end result will leave a smile on any viewer’s face as it in itself teaches quite the valuable life lesson. And it’s just one of the wonderful lessons shared throughout these episodes that make them such a joy. It’s just one lesson taught in this collection of episodes. The overlying lesson that runs through each episode is that it’s perfectly fine to have a love of knowledge. That is key to the enjoyment of these episodes more so than any other lesson. Being that this lessons isn’t shoved down audiences throats, the end result is even more enjoyment of each of the compilation’s episodes. The writing used in each of this set’s episodes is of the utmost importance in considering what makes the collection work. As important as the writing is to the overall presentation, it isn’t the only factor to be taken into consideration in the presentation’s overall enjoyment and success. One would be remiss to omit any mention of the original animation style used in this collection of episodes. The animation style used throughout the Geronimo Stilton animated series looks to have been actually hand drawn. While it is possible that there might have been some computer usage, it isn’t clearly evident. 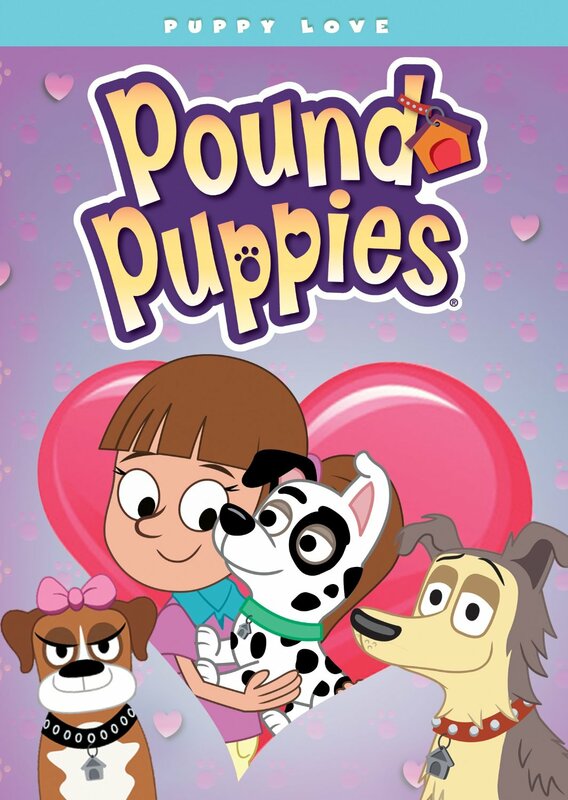 If anything, the animation used in this series is similar to that of the short-lived DC series Krypto The Superdog. 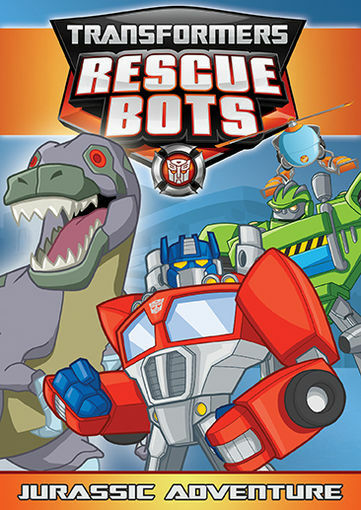 Whether or not there was some computer usage, the fact remains that in an age of cookie cutter CG-based children’s shows, animation such as this stands head and shoulders above the rest. And together with the continued solid writing, that animation makes this box set stand out among this year’s current crop in its own right. 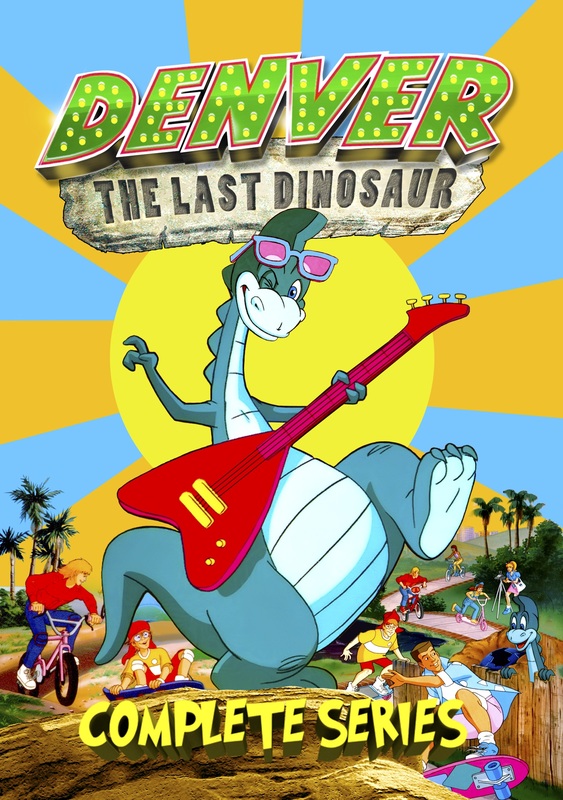 The animation and writing that went into each of the episodes in this set both play their own role in making Geronimo Stilton: Going Down To Chinatown And Other Adventures enjoyable for audiences of all ages. Having examined both factors, there is still one factor left to examine that makes this DVD worth the watch. That final factor is the voice cast. Included among the talents that worked on the series were the likes of: Brian Drummond, Erin Matthews, Sarah Edmonson, Richard Ian Cox and many other. The significance of the series’ voice cast is that many of them have also worked together on the likes of the hit anime series Inuyasha and Dragonball Z among other TV shows and movies. So, that familiarity with one another helped in its own way here as it helped to create a certain chemistry among much of the cast. The end result of that chemistry is an easily suspended disbelief among audiences. 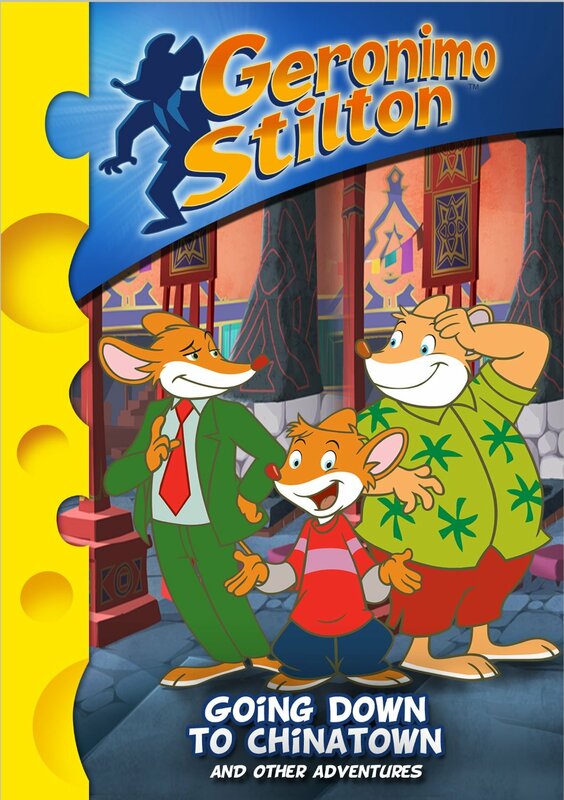 The ability of the show’s cast to make suspension of disbelief easy for audiences couples with the series’ animation and writing to make even clearer why any family not yet familiar with Geronimo Stilton will want to check out this DVD. Geronimo Stilton: Going Down To Chinatown And Other Adventures is available now in stores and online. It can be ordered online now via Amazon at http://www.amazon.com/gp/product/B00K2OBWTM/ref=s9_simh_gw_p74_d0_i1?pf_rd_m=ATVPDKIKX0DER&pf_rd_s=center-2&pf_rd_r=1WPBH8WP2DTRA82510SA&pf_rd_t=101&pf_rd_p=1688200382&pf_rd_i=507846. More information on all of the latest Geronimo Stilton books and DVDs is available online at http://www.geronimostilton.com. To keep up with the latest sports and entertainment reviews and news, go online to http://www.facebook.com/philspicks and “Like” it. Fans can always keep up with the latest sports and entertainment reviews and news in the Phil’s Picks blog at https://philspicks.wordpress.com. 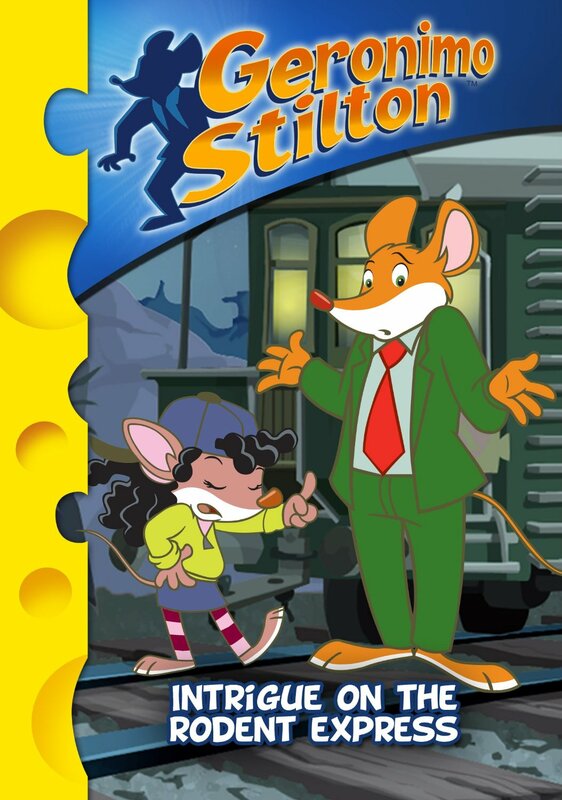 Geronimo Stilton: Intrigue on the Rodent Express and Other Adventures, the latest home release from the short-lived Canadian TV series, is another fun collection of episodes for the whole family. 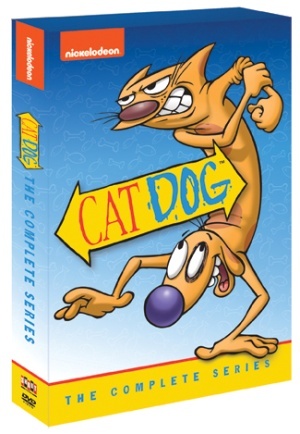 The new DVD contains four more episodes from the series’ twenty-six total episodes. Whether or not one is familiar with the Geronimo Stilton literary series or the TV series spawned from the books, viewers will all agree that there is plenty to say of this new home release. The first aspect worth noting in this group of episodes is its writing. The TV series is an import. But it will translates well enough for audiences of any age to enjoy it. The next factor to be taken into consideration in this compilation’s success is its animation style. One part hand-drawn and seemingly one part flash/CG, it still manages to maintain its own identity among the masses of full-on CG series that pollute the television spectrum today. Last but definitely not least worth noting is the show’s voice cast. Most viewers likely don’t know the cast’s names. But they will definitely recognize the cast’s voices. That who’s who of voice actors, the animation, and the writing all come together to make this DVD another from Entertainment One that is worth at least one watch regardless of how familiar one is with the series or the books on which it is based. The first aspect of the new compilation from Geronimo Stilton that viewers will appreciate is its writing. The series is an import from Canada. Few may realize it, but there is a difference in the writing (and overall structure) of Canadian-based series and American television series in general. The case with this series is different, though. American audiences will enjoy the episodes on this disc just as much as their Canadian counterparts. It translates so well primarily because of all the action and comic relief tied into each of the four episodes. Geronimo’s globe hopping adventures echo hints of both Indiana Jones and James Bond in one. And parents will appreciate the pop culture references tied into each script. Those pop culture references include spoofs of Agatha Christie and so many classic kung-fu flicks of the 1960s just to name a couple. The Agatha Christie spoof comes in the DVD’s opening episode, “Intrigue on the Rodent Express. It’s a reference to the famed story, Murder on the Orient Express. The original story was written by Agatha Christie and is not only one of the most famous detective novels of all time, but was also adapted into an equally famous big screen feature. The spoof of all the classic kung-fu flicks comes in “The Mask of the Rat-Jitsu.” This one sees Geronimo getting caught up in a web of intrigue centered around a group of ninjas led by an evil mastermind bent on stealing a priceless mask. Younger audiences won’t get the references. But their parents (and potentially even grandparents) will appreciate the attempts by the show’s writers to reach them as well as their children and grandchildren. It’s all a collective example of what makes the writing in this group of episodes central to the success of this DVD. The writers that worked on all four episodes included in Geronimo Stilton: Intrigue on the Rodent Express and Other Adventures are to be commended for crafting stories that will entertain audiences of all ages. The series’ animators are just as deserving of applause with these episodes. They are deserving of applause in that they have largely crafted the cartoon through hand-drawn animation. There were some potentially computer generated elements to each episode. But by and large, it looks as if this cartoon was in fact crafted by hand. There are still hand-drawn cartoons out there today. But as many studios over utilize computers for their “animated” series, this series incorporating more hand-drawn animation than computer generated gives its episodes more of their own identity, which in turn makes them stand out even more among the masses. The closest comparison that can be made in terms of the animation in these episodes is perhaps to DC’s short-lived series, Krypto The Superdog. That it can only be loosely compared to one other series solidifies the originality of these episodes’ animation. It’s one more reason that this new DVD is worth at least one watch. The writing and animation that make up this latest compilation of episodes from the Geronimo Stilton animated series are both key to the overall enjoyment of this new DVD release. There is one more factor that older audiences will appreciate in this latest collection of episodes from the Canadian import. That factor is the series’ voice cast. Most audiences might not know the names of the people that make up the series’ voice cast. But they will recognize the various series on which the cast members work/have worked. Patricia Drake is one example of this. Most people don’t know her name. She voiced the scheming Sally Rasmaussen (pronounced Ras-mousen) in Geronimo Stilton. She has also worked on the cult favorite anime series Dragonball Z. She also starred alongside Mandy Moore and Macauly Culkin in Saved as well as voicing characters in recent Barbie CG based features just to name a handful. And fellow cast member Lee Tockar, who voiced a number of characters through each of the four episodes also has voiced characters in Johnny Test, Slugtera, and Max Steel and a number of others. Having such experienced cast is important to the episodes on this DVD. It is important in that it means the ability to properly interpret scripts and present the best possible performance. That top notch performance means more enjoyment for audiences in the long run, which is exactly the case with these episodes. Geronimo Stilton: Intrigue on the Rodent Express and Other Adventures is available now ins ores and online. It can be ordered online direct via Amazon at http://www.amazon.com/gp/product/B00FWQAOUS/ref=s9_simh_gw_p74_d0_i1?pf_rd_m=ATVPDKIKX0DER&pf_rd_s=center-2&pf_rd_r=0N4SB5TCEE2XTG37PZRG&pf_rd_t=101&pf_rd_p=1688200382&pf_rd_i=507846. To keep up with the latest sports and entertainment reviews and news, go online to http://www.facebook.com/philspicks and “Like” it. Fans can always keep up with the latest sports and entertainment reviews and news in the Phil’s Picks blog at https://philspicks.wordpress.com.